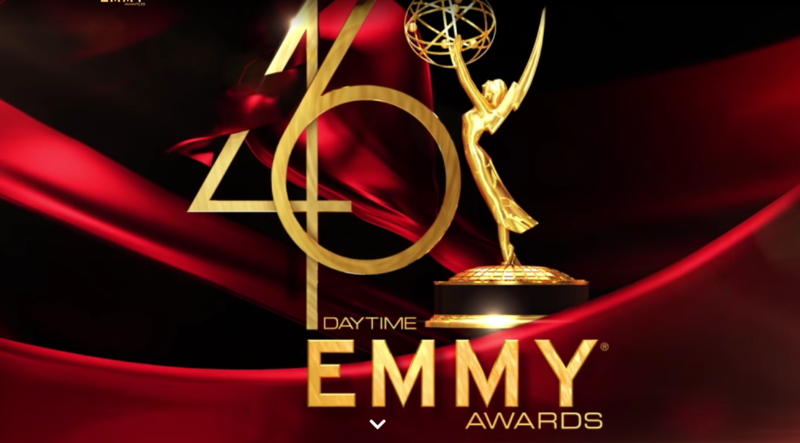 At the end of Friday’s episode of The Young and the Restless, the CBS Daytime drama acknowledged the legacy of one of their beloved sons, Kristoff St. John (Neil Winters). In a heartbreaking week for all, St. John died a week ago today at the age of 52, the cause of death is still being determined. 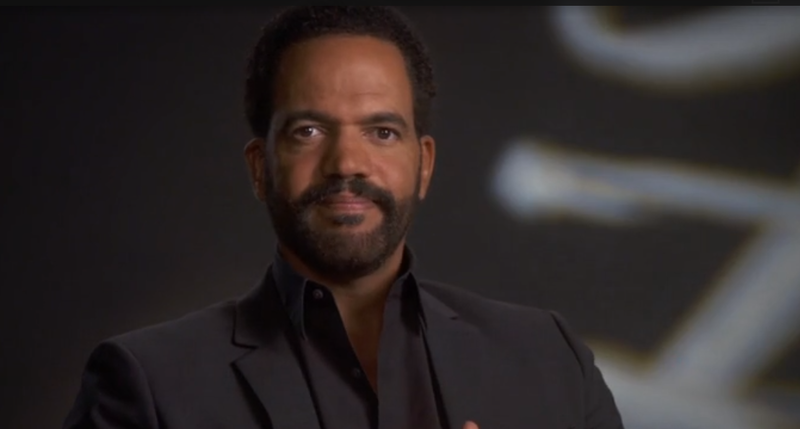 With wanting to honor their longtime colleague, and put their grief into some action, Y&R aired a tribute package culled from interview footage and clips of Kristoff’s journey as Neil Winters, and while it was under 2 minutes, it was all the same touching and emotional given the reality, and the context. 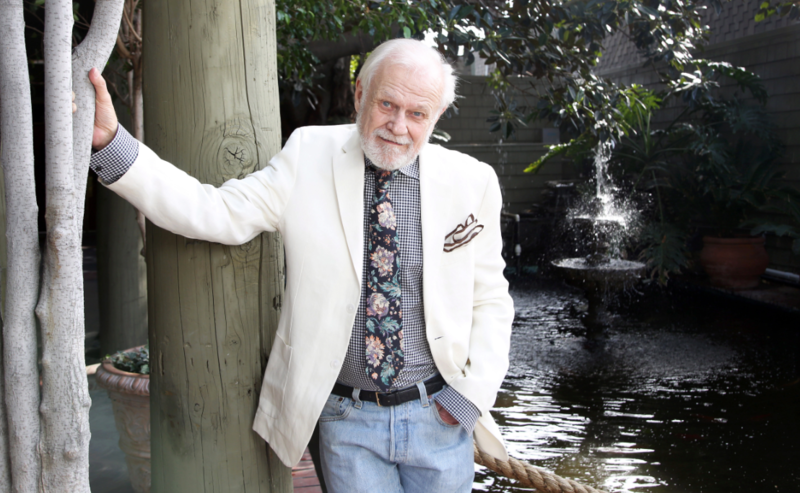 For now, all we can do is mourn this talented man, and remember his performances, and what he meant to this iconic soap opera. If you haven’t seen it, or want to see it again, watch below the tribute that aired thus far. Share your thoughts on it via the comment section below. What a beautiful tribute, just perfect. Much like Jeanne Cooper’s passing, it really feels like a family member has departed. Thank you Kristoff for enlightening us with your journey as Neil. That was nice but nothing notable. The Youtube videos give tribute from his birth to death..
family, friends, accomplishments, his life..
they are done very well..
go to Youtube and in search put his name in. 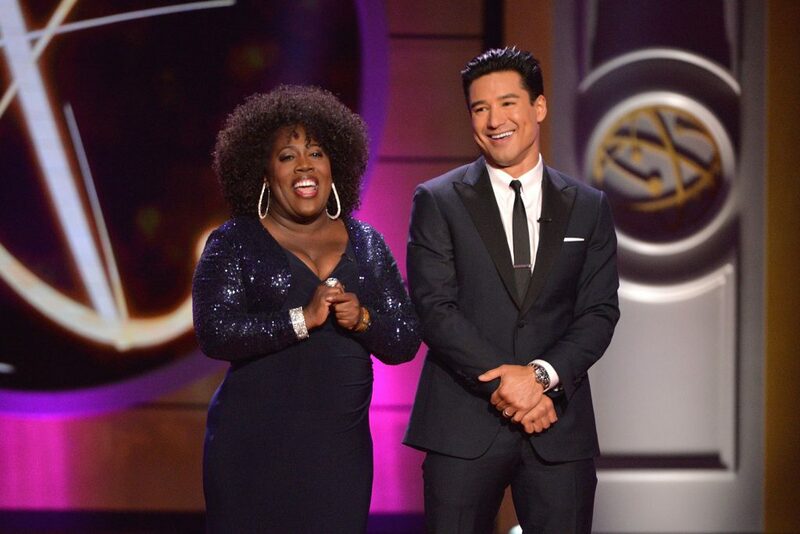 The Y&R tribute was just a few clips of his performances, eehhhh they could have done better.. They couldn’t do so with the amount of time they needed to put this together on the fly in consideration of the episode due to air stateside that Friday. And as stated above, the show will have a standalone episode later this year dedicated to Kristoff and his character. I love it. This is going to take me some time to get over. Kristoff and Neil Winters will be greatly missed. 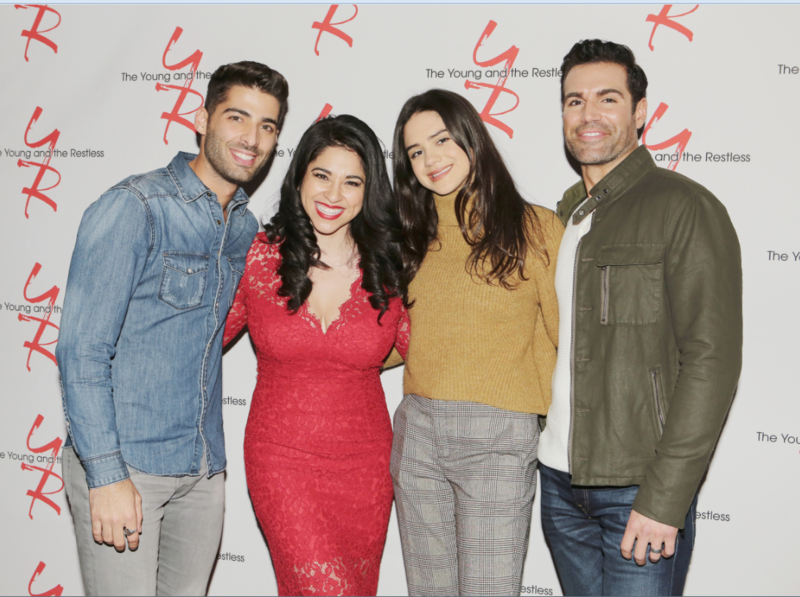 They are a y n r supercouple! There should ve been atleast several clips of Neil and Dru in there. Also Olivia and Nate. I agree. The omission of Neil and Drucilla in the highlight reel is unforgivable.